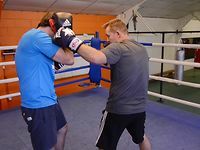 In this quick video I will demonstrating 3 boxing pad work drills. 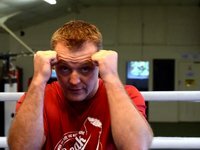 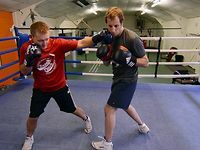 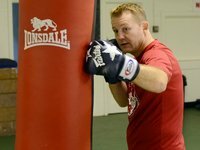 The first 2 combinations are fairly basic, but it is very important to get your essential techniques correct in boxing, so give these a try. 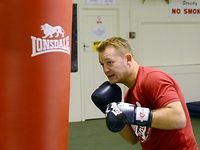 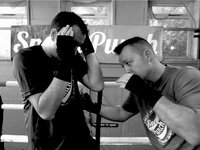 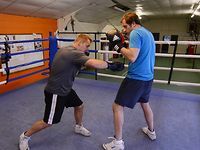 When throwing your punches, try to rememShow More ber your defence by keeping your other hand up guarding your chin. 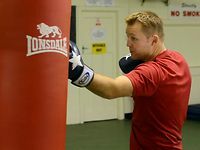 When throwing straights, turn your punches at the end to generate more power.